Eduardo Porter has a column in the New York Times today arguing that “Liberal Biases, Too, May Block Progress on Climate Change”. (Yes, that’s a headline that he didn’t write, but it’s a good summary of the column’s message.) I’m on board with that bottom line. But his central example of liberal hostility to the “the scientific consensus” unintentionally highlights a different problem: conflation of science with values and judgment. In two words: Who cares? Scientists, by and large, know more than the general public about the public risks and environmental benefits associated with nuclear power. But the typical scientist probably doesn’t know much (if anything) more about the economics of nuclear power. And he or she has a set of values – about risk, technological progress, the environment, economic prosperity, and so on – that almost certainly differs from the average person. The fact that “65 percent of scientists want more nuclear power” tells us not only about scientists’ scientific judgment but about their economic beliefs and values too. No one, liberal or conservative, should be considered “biased” for failing to share those. The scientists who took the AAAS poll aren’t to blame for this. But journalists and others who pass off value judgments as science are. 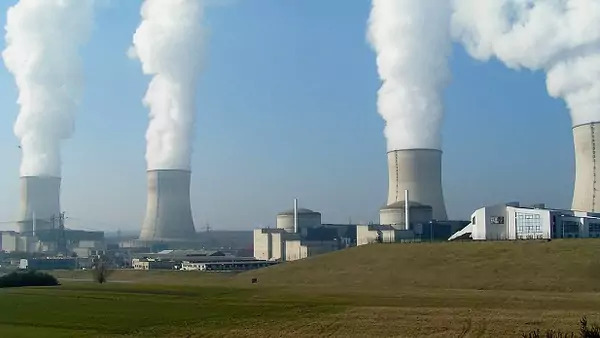 Later in the piece, Porter writes that “when assessing the risks of different technological options, the left finds the risk of nuclear energy looming the highest, regardless of contrary evidence.” He links to a new paper by Jim Hansen as the evidence in question. That paper is about prevented mortality and emissions from nuclear power. It’s fine if Porter (and Hansen) think that prevented mortality and emissions are what matter most about nuclear power. But someone who has other priorities isn’t necessarily biased or anti-scientific – they just care about other things. To be fair to Porter, most of his piece is a smart exploration of how political biases shape how we all gather and filter facts; it’s well worth a read. Perhaps another column could wisely drill down on why so many people want to rely on “science” for answers to tough social questions when only their best judgment will do.